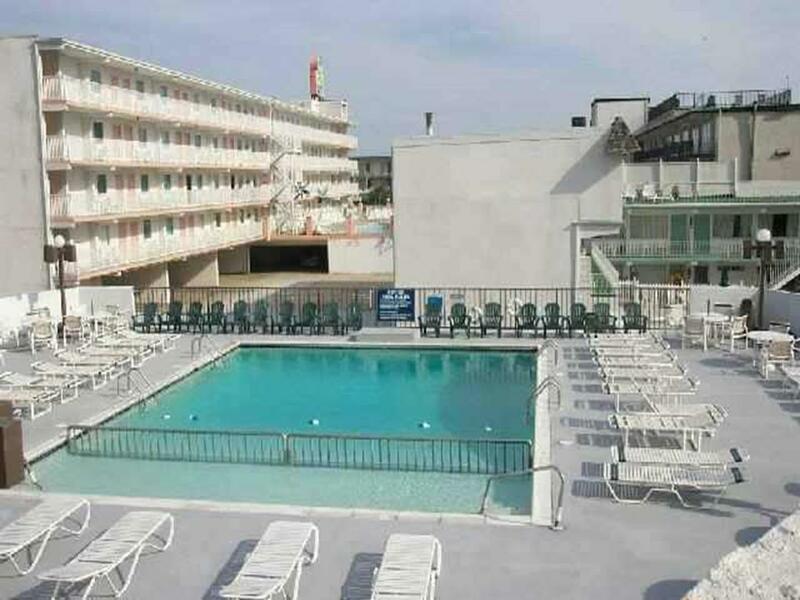 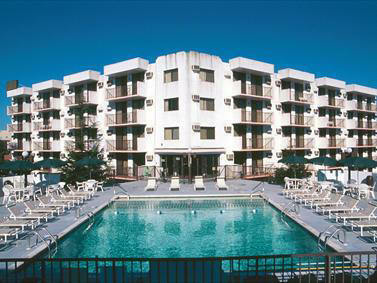 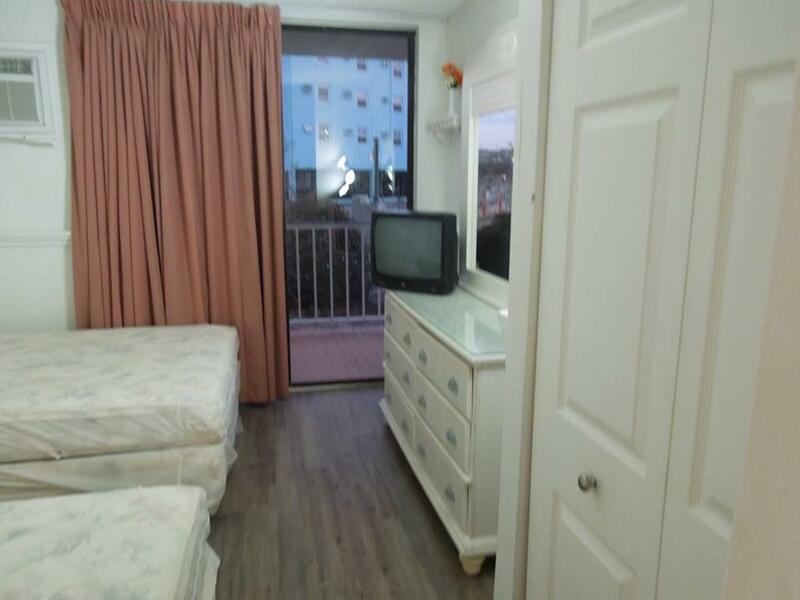 DIPLOMAT RESORT CONDOMINIUM RENTALS - 225 EAST WILDWOOD AVENUE UNIT 103 - One bedroom, one bath condo located at the Diplomat in Wildwood. 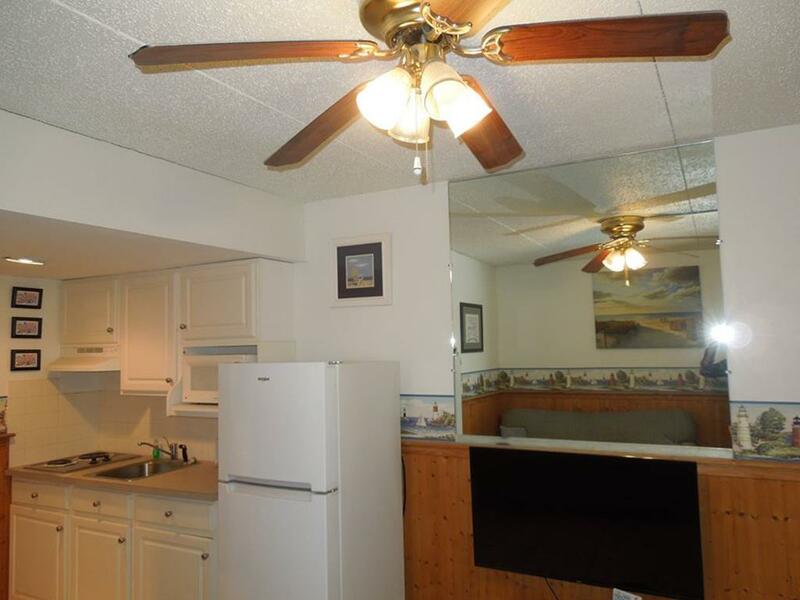 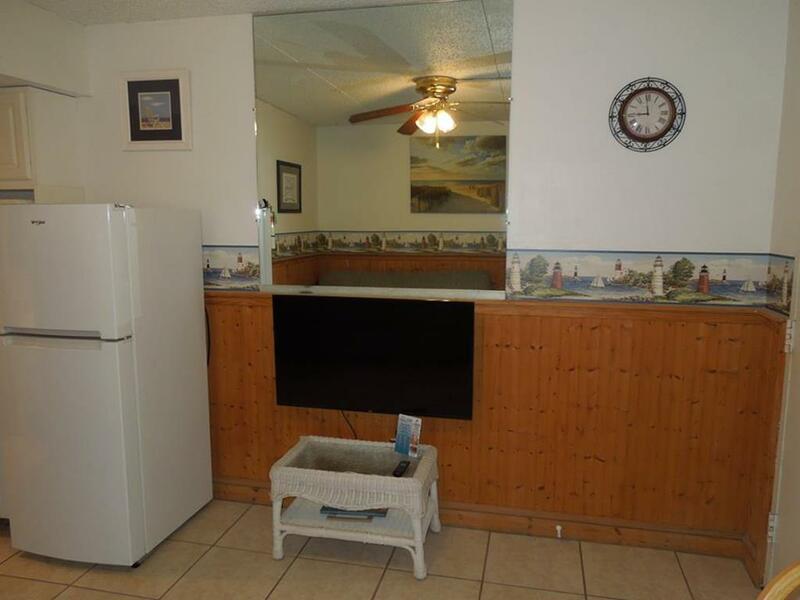 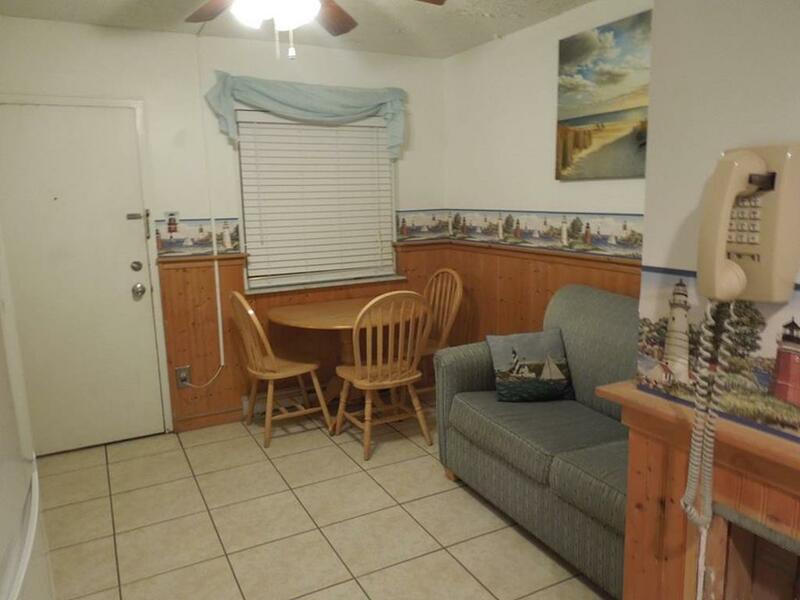 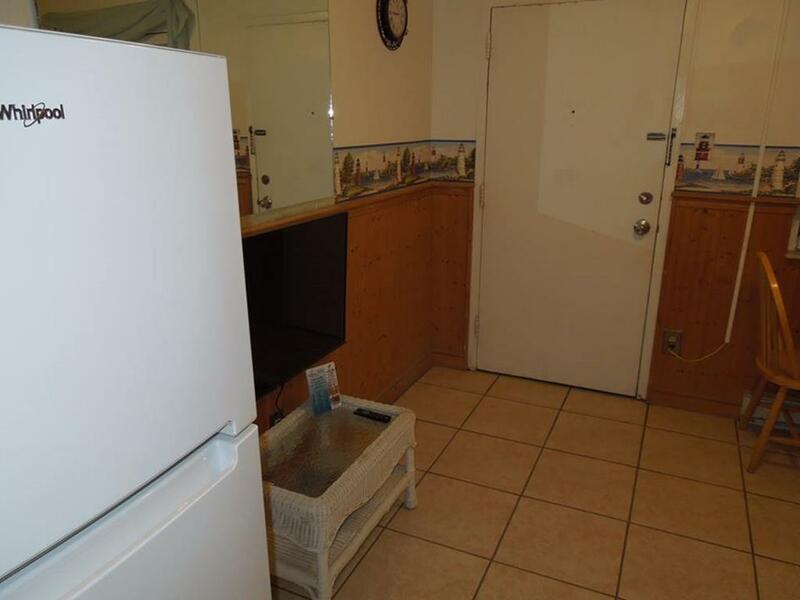 Unit has a kitchen with stovetop, fridge, microwave, toaster, and coffeemaker. 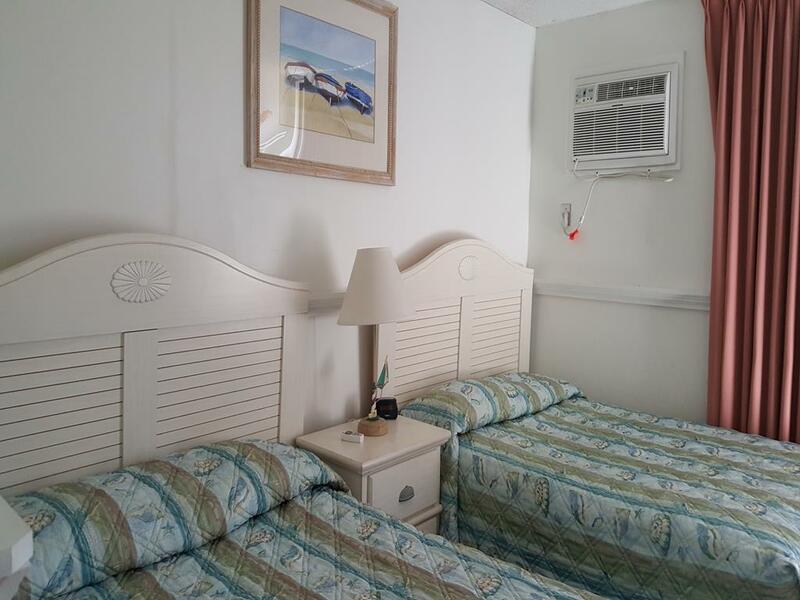 Sleeps 6; 2 full, and full sleep sofa. 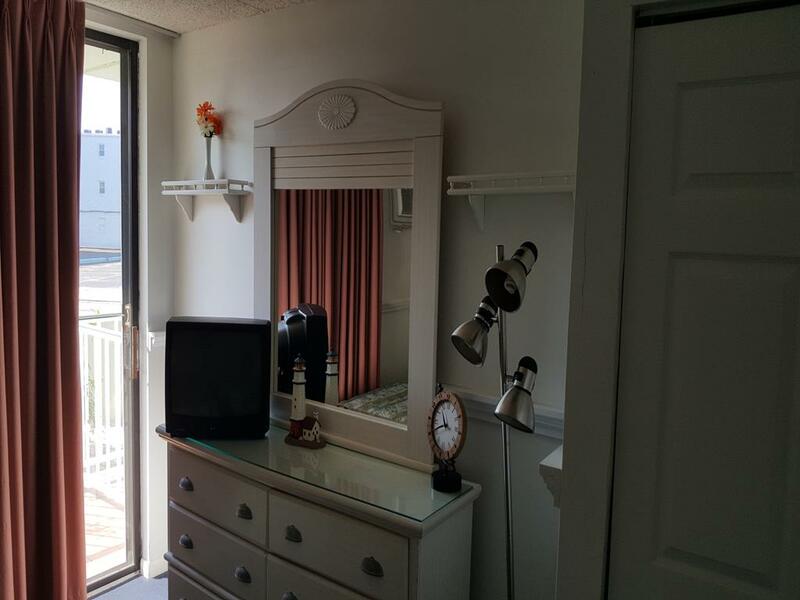 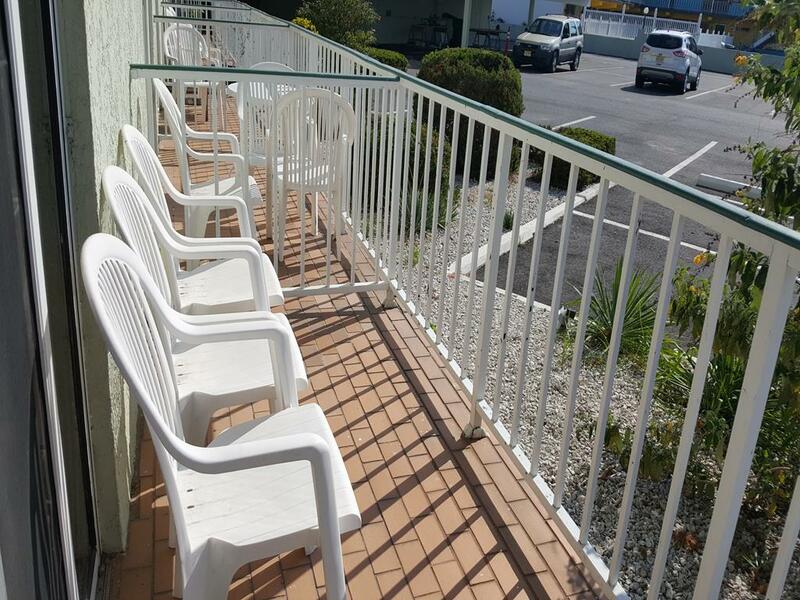 Amenities include wifi, coin op washer/dryer, elevator, gas grill, pool, outside shower, one car off street parking and window a/c.